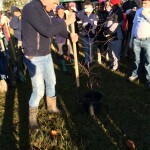 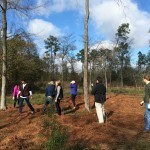 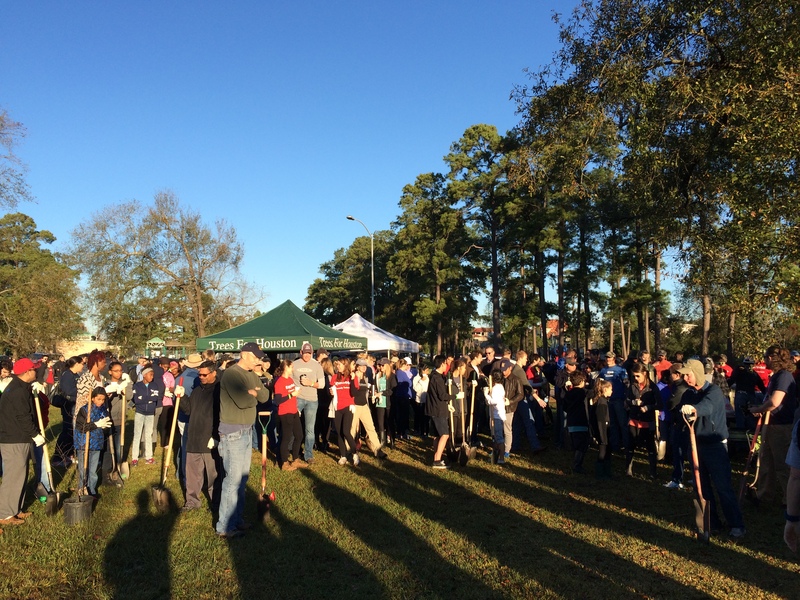 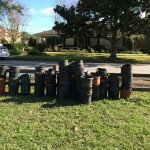 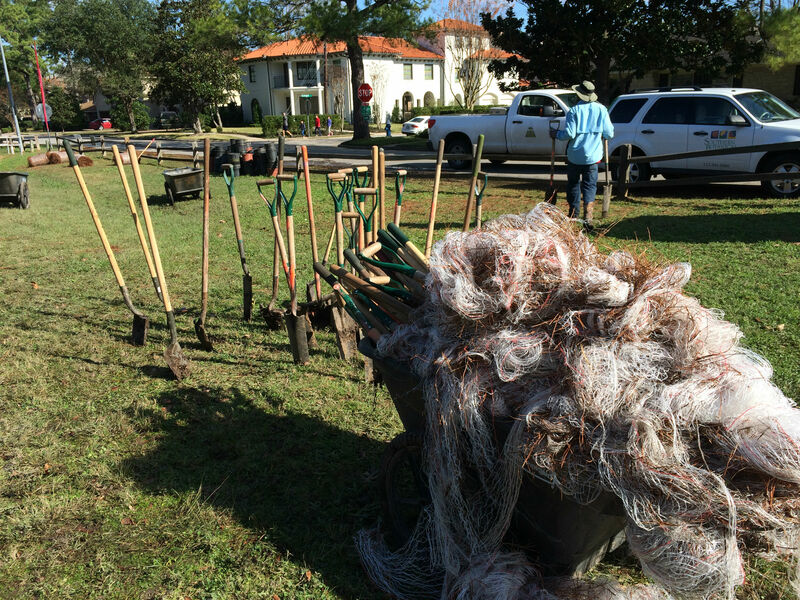 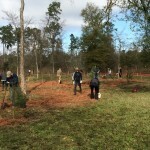 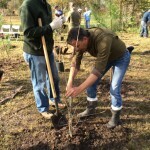 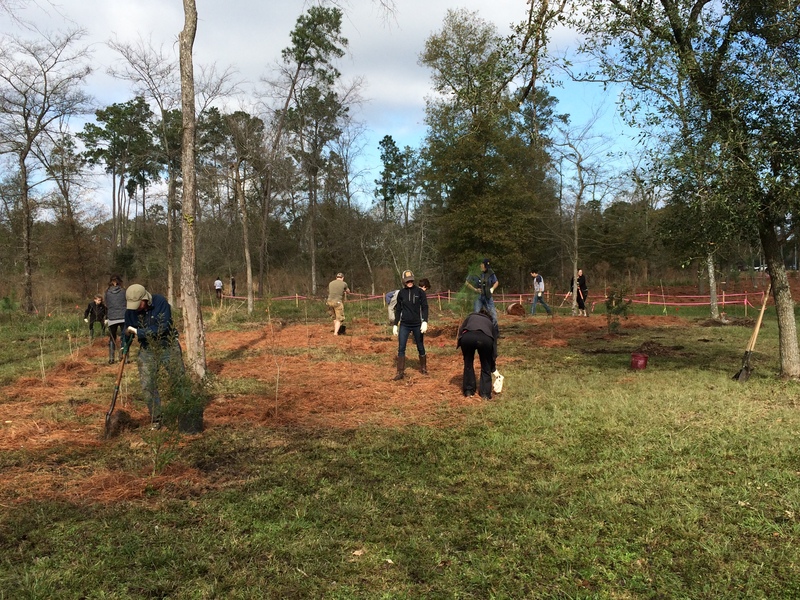 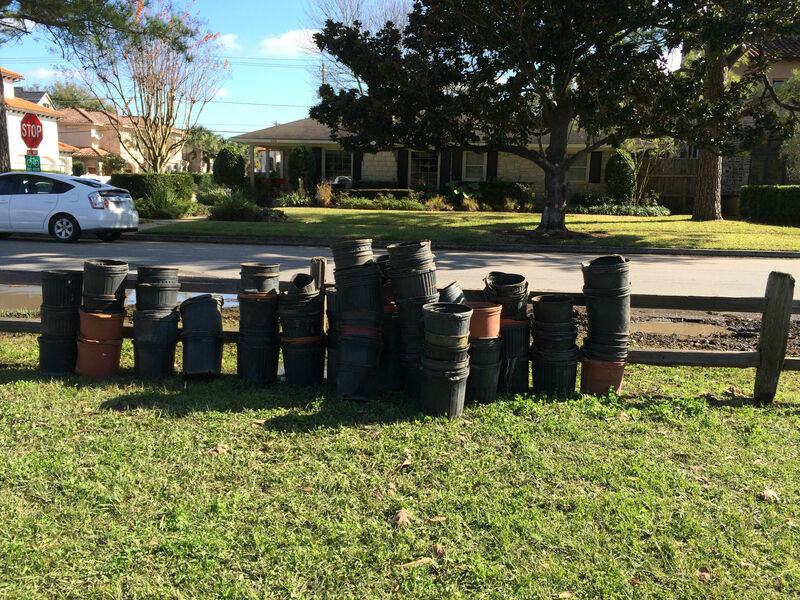 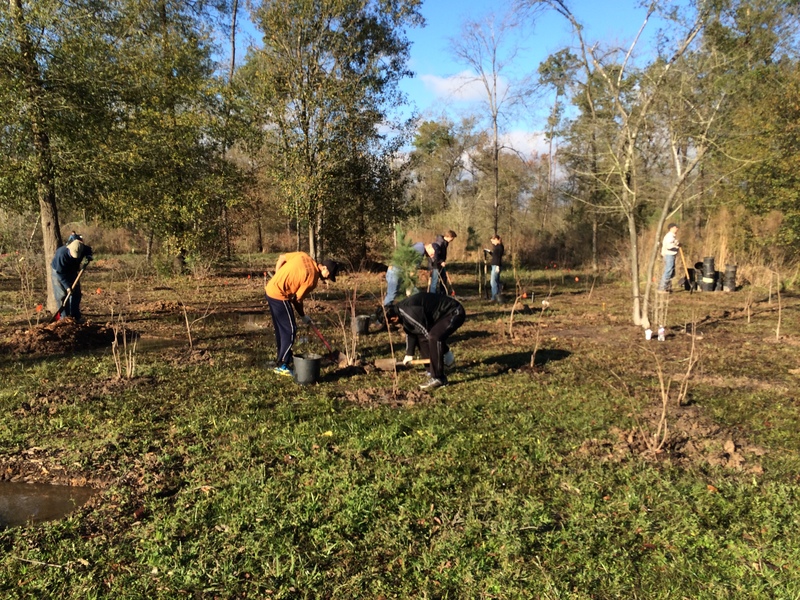 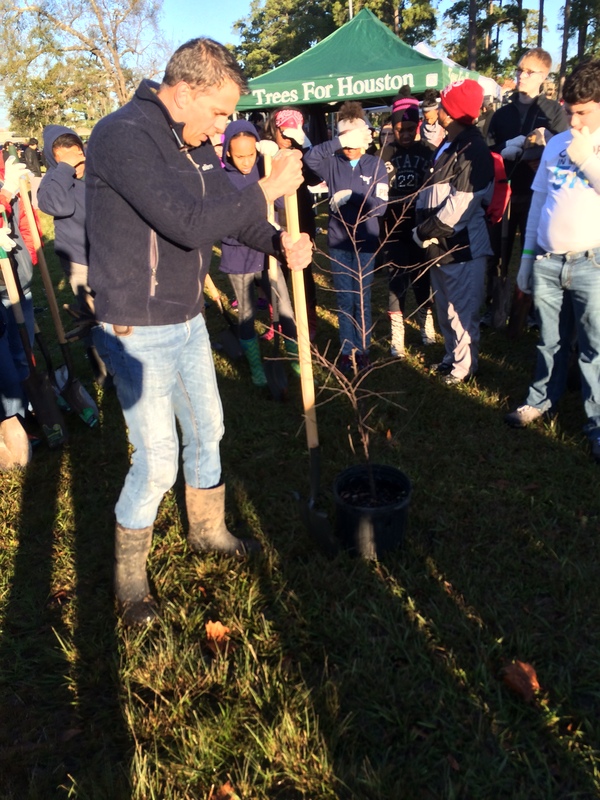 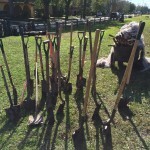 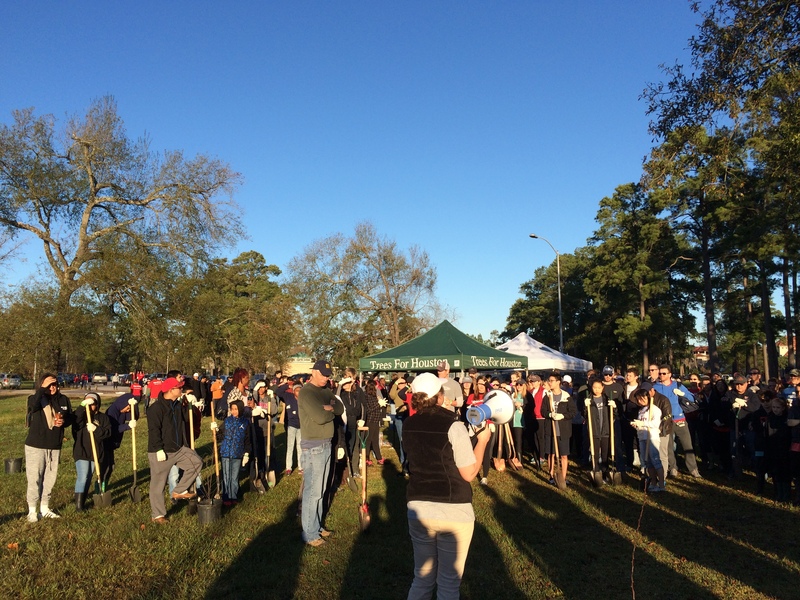 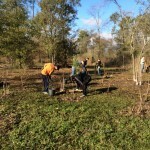 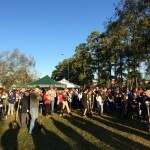 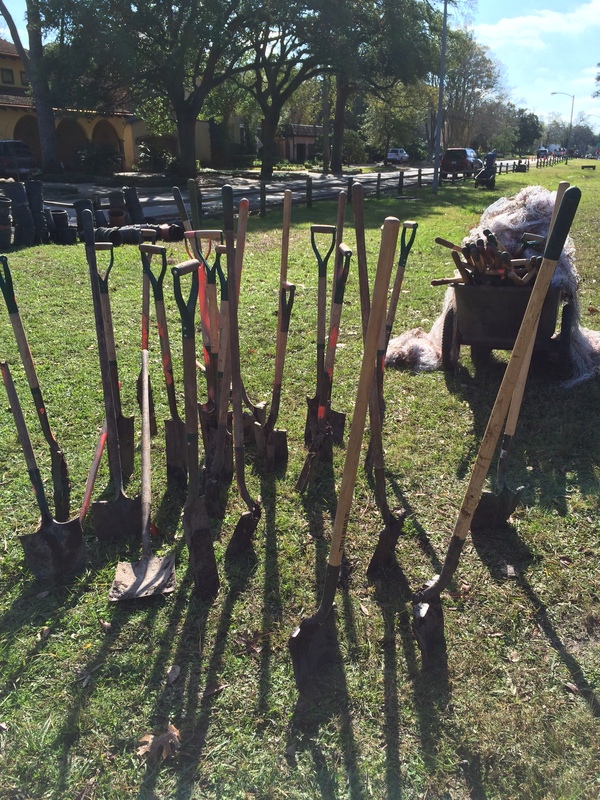 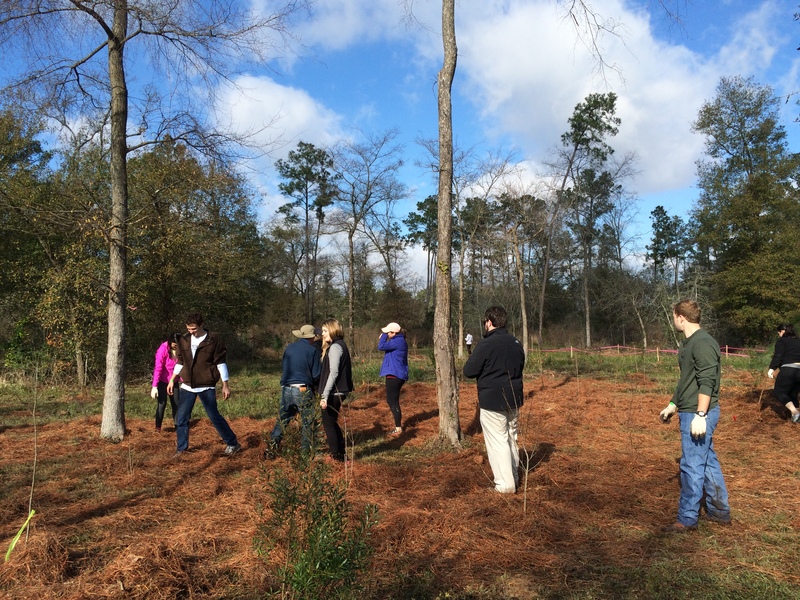 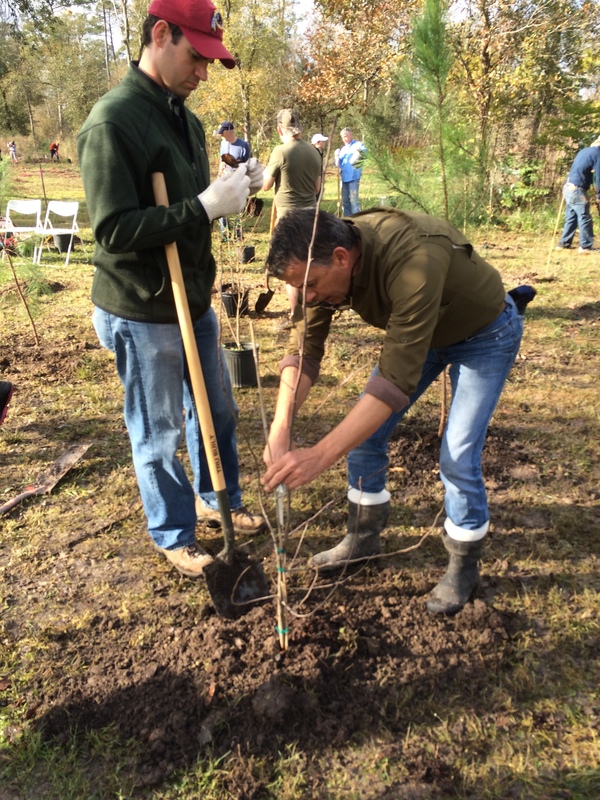 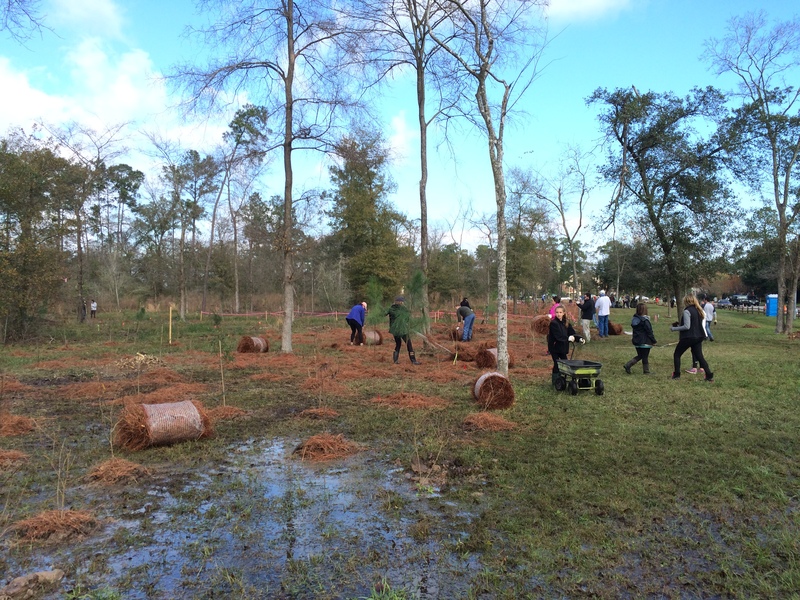 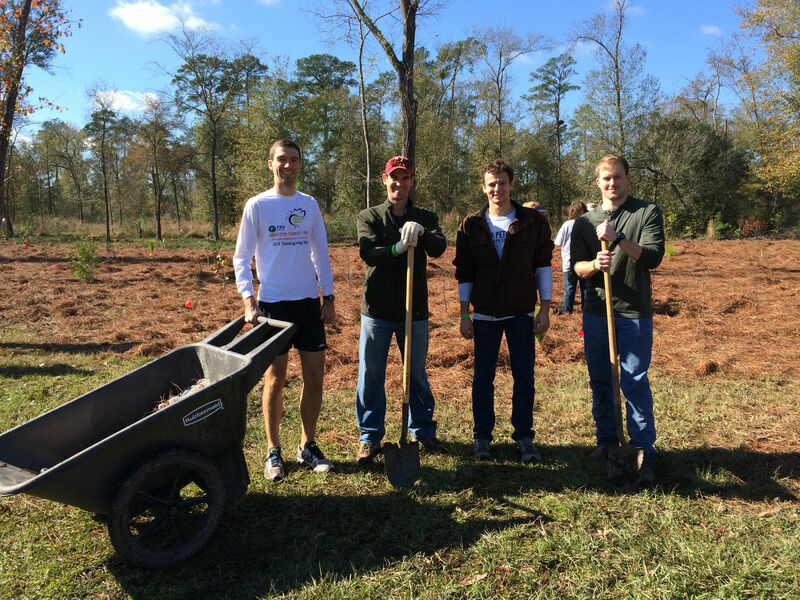 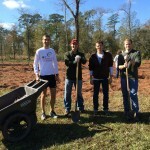 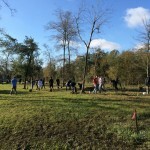 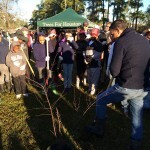 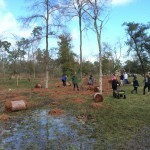 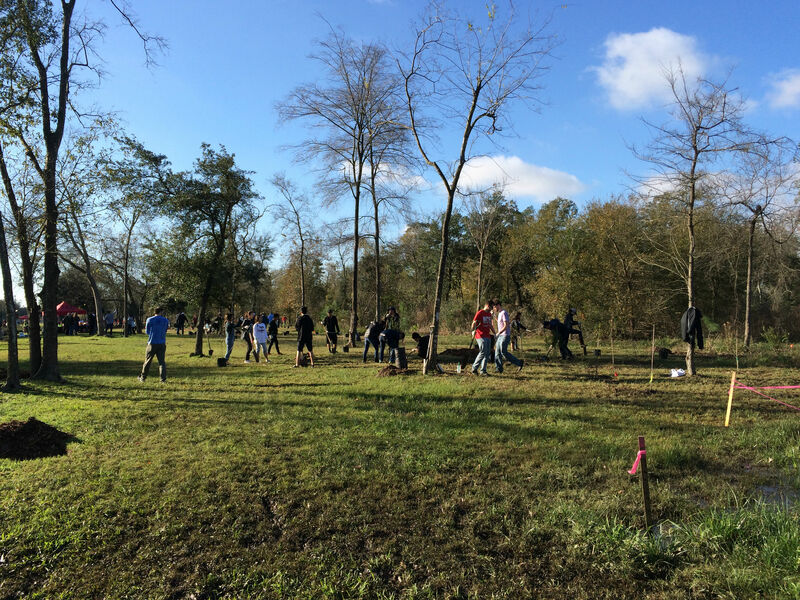 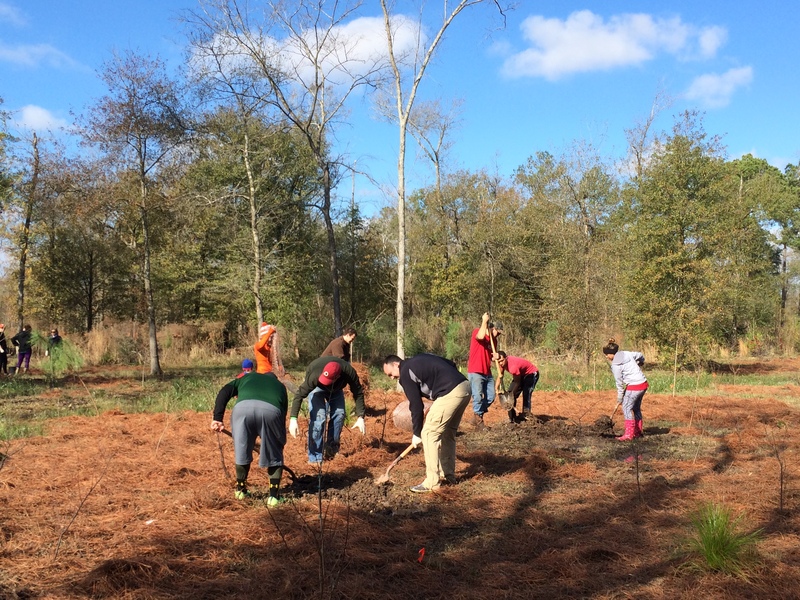 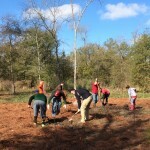 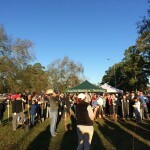 On a Saturday morning, Jan. 9th, YPE volunteers, Memorial Park Conservancy, and Trees For Houston teamed up for a tree planting event to make Memorial Park grow! 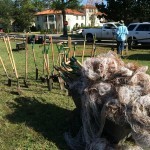 This was part of the first project of the Memorial Park Master Plan! 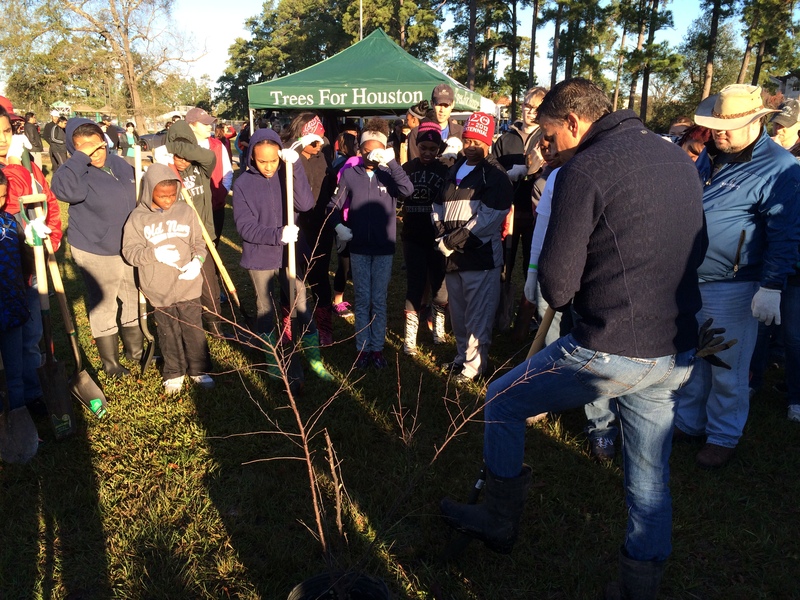 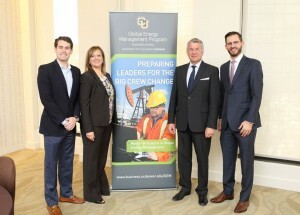 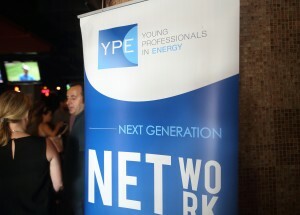 The newly elected Mayor of Houston, Sylvester Turner, also showed up to participate at this event!